It gives me no particular pleasure to taste wines that I do not enjoy. I am frankly thinking of whether to write them up at all, going forward. Light and shade is part of life, as it is wine, so I have persisted to date. 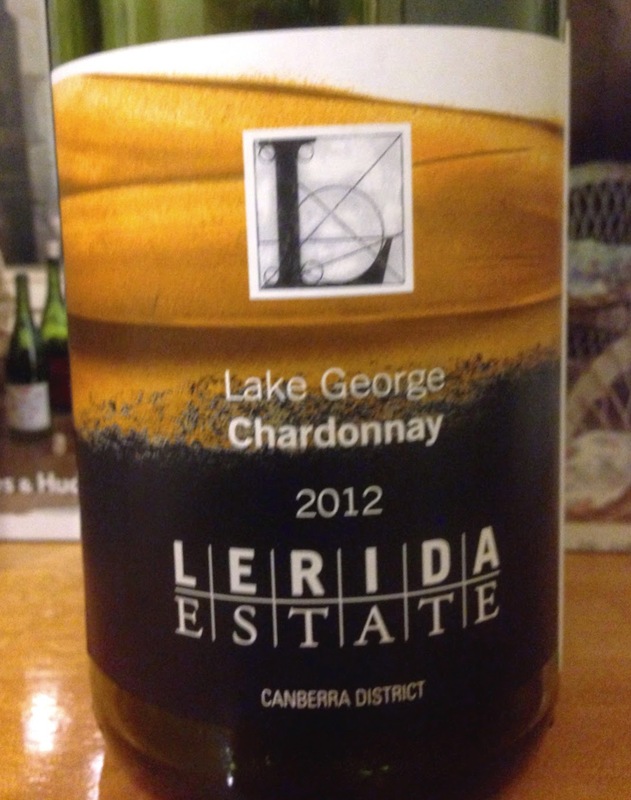 This chardonnay release has aromatics of lemon, wet wool and a tang of yellow grapefruit. All quite pleasant. The palate less so. It has impressions of high acid, and little else, disappearing seemingly in the glass and providing little to recommend.